The Berry and Thread Scallop White Pasta Bowl by Juliska is perfectly proportional for salad, pasta or beef bourguignon dish. 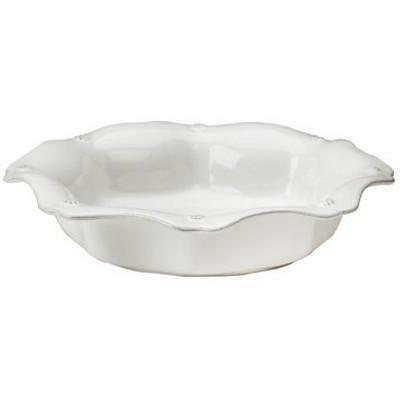 It features scalloped edge design, a berry and thread motif and a whitewash glaze finish. Made in Portugal, this beautiful bowl is sure to please.